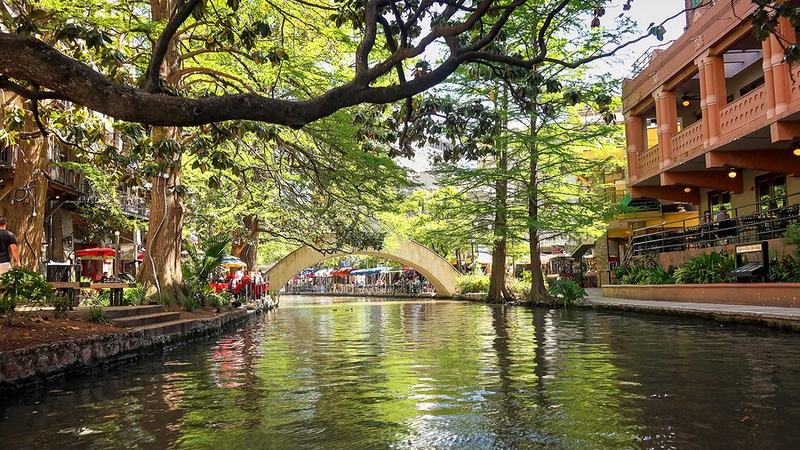 San Antonio, Texas has passed the most recent paid sick leave ordinance, but it may never go into effect. The law mirror’s an earlier ordinance passed in April by Austin, TX. The Austin law is currently being debated in court. As of November 16th, the 3rd Appeals Court ruled that the sick leave ordinance is unconstitutional. Depending on further appeals and decisions, the Austin law looks like it may be made invalid. If, when the dust settles, the law remains invalid, then it is likely that the San Antonio law will also be challenged in court. The new ordinance provides 1 hour of sick leave for every 30 hours worked. The law has 2 dates that it takes effect. Employers with 15 or fewer employees can cap sick leave to an accrual cap of 48 hours each year. Larger employers can cap accrual to 64 hours each year. Both small and large employers can limit sick leave use to a maximum of 8 sick leave days taken in a year. Employees who earn more than they use in a year can roll sick leave to the following year. Any employer who works 80 hours a year within city limits. The law covers temporary employees, seasonal employees, and part-time employees. The law conveniently exempts government, even city, employees from the requirements of the law. Safety Time for needs relating to domestic violence, sexual assault, or stalking: to seek medical care, seek relocation, obtain services from a victim’s service organization, or participate in legal or civil court procedure. Family members include any individual related by blood or affinity whose close association is the equivalent of a family relationship. Sick leave starts to accrue on the first date o employment. However, employers can restrict the use of sick leave until the employee’s 60th day of work. Employers can award employees with the full amount of sick leave at the beginning of the year. If employers front load sick leave, they must front-load the full annual cap. If employers front load sick leave, then unused sick leave does not need to be rolled to the following year. Employers can offer employees Paid Time Off (PTO) in replacement of sick leave as long as employees get the same amount of sick leave or greater each year. They must also be allowed to use their PTO for the same reasons allowed in the law. Employers must provide employees with a statement of sick leave accrual and use at least monthly. They must notify employees of their sick leave rights. Businesses who have employees in Austin and a growing list of other cities may have to comply with multiple conflicting City ordinances defining Sick leave accrual and usage laws.